*Features and options may vary based on year, make, & model. 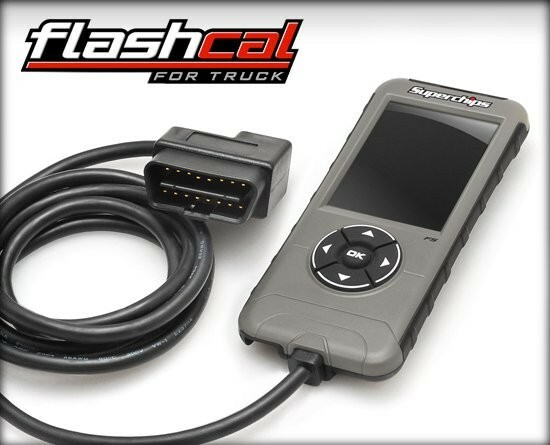 ** Flashpaq tuning upgrade not available for2015+ Ram Hemi 1500and2013+ Ram Cummins. 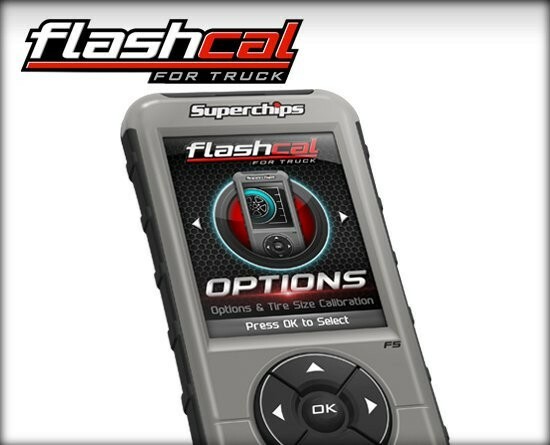 ** Flashpaq tuning upgrade not available for 2015+ Ram Hemi 1500 and 2013+ Ram Cummins. 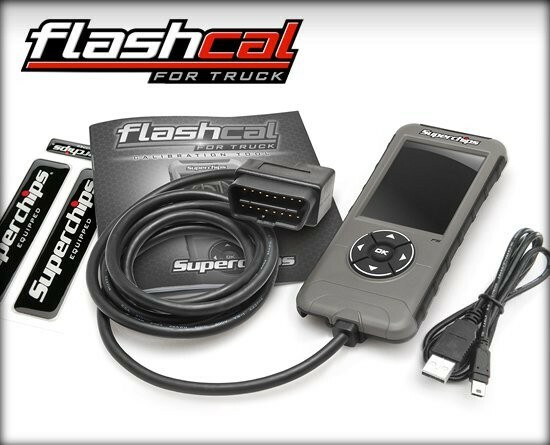 Dodge and RAM Flashcal For Truck is rated 3.8 out of 5 by 15. Rated 1 out of 5 by Magnus from RAM2500 Cummins Bought Part 3545 cause in the list is the cummins supported. Don´t get an connection. Just shows me "No Application for this car". Still waiting for support but didn´t get answers. Rated 3 out of 5 by daFonz5 from Does it's main job - not much else This recalibrated my speedo for my larger tires as I needed, but that's about it. There are very few other features (at least for Ram 1500). The TPMS warning adjustment didn't take(I tried multiple times). You can adjust the gear ratio and idle speed - that's about the extent of the add'l features. The instructions are skimpy and not well written - not to mention they have no insight in them. It's just basically how to enter and exit menus (what person nowadays can't figure operate a device with 3 buttons?). I would've liked some advice or perspective on what each of the options does in terms of pros/cons, limitations, expected results. I think for the price they should've packaged some tuning options into this. Just being able to adjust for larger tires or a gear swap shouldn't cost so much. Not to mention it gets VIN locked so I can't recoup any of my cost. Rated 3 out of 5 by Chris239 from Good product. Needs more options though Great base product. I wish it had more options for 2014+ Gas Rams. 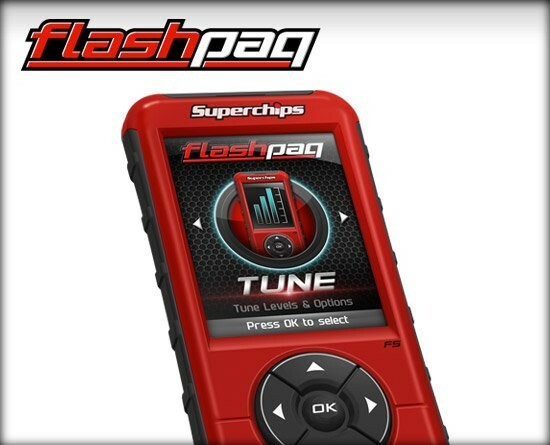 Superchips needs to makd an update that allows for TPMS adjustments on 14+ model gas rams. Rated 4 out of 5 by Broski from Fixed my tpms light Works as advertised. 4 stars instead of 5 because: My truck, 2012 Ram 2500, has a light load button. The programmer didn't work with the light load selection and required me to enter standard load, which wasn't a big deal. The disappointment was one pressure setting for both axles. I'm running 42 front and 35 rear so I had to set the threshold under the rear pressure. Happy with the light off! Whoop! Rated 5 out of 5 by Tim G from 00 Dakota 4.7, Made it perform!! Bouth this to correct for tire size and performance, have only ran in 87 octane mode and am pretty impressed. Plan on loading tow mode later this month and see how that helps my truck pull my 17 foot self contained toy hauler. Very pleased. I have a 2014 Ram Laramie 5.7 Hemi can I adjust the speed limiter with this product? 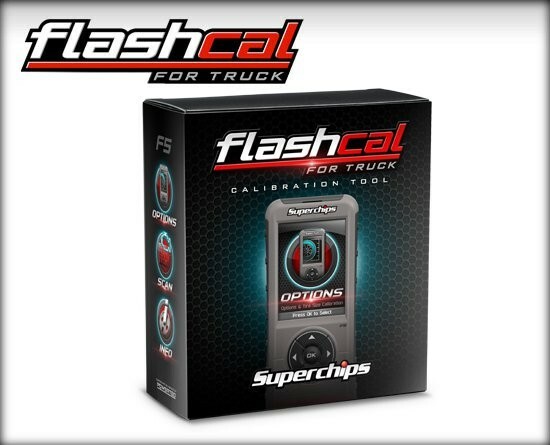 Will this work to calibrate the speedometer on a 2017 Ram 2500 Cummins? Will this work on a '14 2500 5.7? I have a 98 ram sport with the 5.9L. What programmer will work best over, &nbsp;especially in boosting horsepower? Your search tool says this will fit a 2017 Ram 1500 5.7L but the application list only says 2008-2016. So, does it work on a 2017 year? There's too much conflicting info. Can the product calibrate for both inch and metric size tires? Yes this will work perfect for you! !